Every so often new legislation comes into effect that affects the way in which we operate, and may expose the inspector to liability they are not aware of. The board of directors have been working hard behind the scenes to ensure that not just our members but all inspectors in Ontario are protected as best they can. We have been talking to a number of education providers and we hope that an announcement will soon be forthcoming with regard discounts to training in Ontario towards the C-NRPP program. This will assist any members who wish to participate in the C-NRPP Radon measurement and Mitigation programs to gain recognition. "Health Canada's position of recognising the C-NRPP program as the only Canadian certification program, is not just about difference in measurement units but a completely different testing philosophy as compared to our American counterparts. A lot of effort has been taken to ensure that the program training & exams reflect HC's guidelines in testing and mitigation . The membership for this program has grown to over 250 (and still growing) of measurement & mitigation professionals spread across Canada. The goal is to continue to enhance the program by initiating new measures that improve the quality, reliability & accessibility of these services to Canadians. 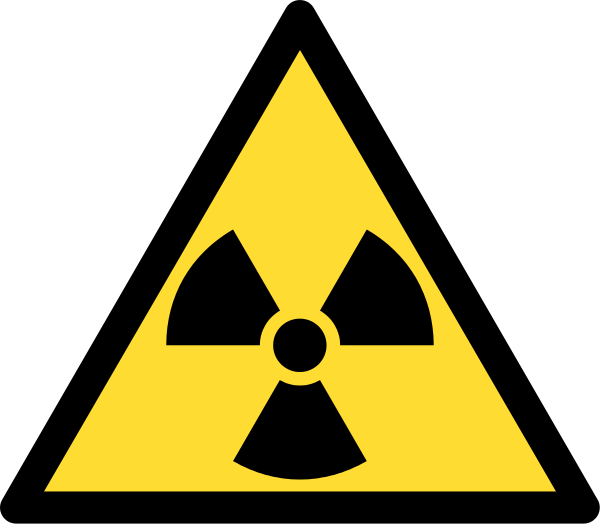 We would encourage your organization, the Canadian Association of Home Inspectors to have your members that intend on providing radon services in Canada train & certify under the C-NRPP program." It's good to see that the people at Health Canada are so detail oriented that they failed to realise our Association was the Ontario Association of Certified Home Inspectors, or that they recognise the ability of a consumer to test for themselves, with no training or understanding of the gas, its progeny or how it can migrate from its source into and around a home, but refuse to recognise a professional who is trained. It is in areas such as this that the differences lie. As other Canadian and Ontario specific regulations (e.g. Tarion) are based upon the Canadian reference levels it is apparently important, especially to Health-Canada, that these differences are well understood. An approach has also been made to C-ARST to identify if there is an opportunity for co-operation between them and OntarioACHI. We hope to let our members know more soon. OntarioACHI has taken the unique step in developing a membership card program that will allow consumers, via their smartphones to be able to ascertain the membership standing, certification status and public profile of any of our members. In order to do this it is important that members log into the membership system and ensure their profiles are correctly filled out and include an upload of their photograph. We believe this is an important step for our consumer outreach as this will be the first time in Inspection history that consumer will be able to identify that the inspector they are using is a current member of an association and the status of their certifications, without having to perform an intense investigation of their own. The membership card will also be proof of membership status that may be required to be shown in order to gain access to discounts from the various vendors. The system has been designed such that only information that the member would use to promote their business, and association certification and membership statuses are made public. Any private information is kept as such. The CCHI program is advancing. The board and committees of OntarioACHI are continuing to work on the implementation of the CCHI in Ontario and we will be providing members with information about the process of attaining this certification. We now have a number of members who are considered competent to perform proctoring services and we feel that while it has taken a long time to finalise the details, the processes in place will ensure that any member holding a CCHI can be trusted by consumers and realty professional alike to be the go-to Inspectors for professional, concise and comprehensive inspections. 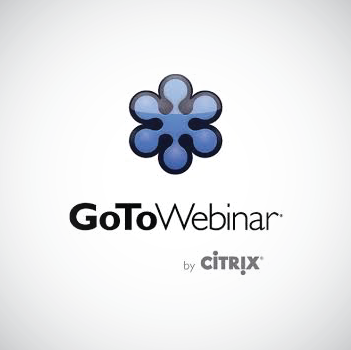 As an Association we have access to the Citrix Go-To-Webinar service that allows us to create on-line seminars. We are investigating the option of providing limited use of this service to members who wish to present relevant professional topics to the public through this service. This allows us to promote both the professionalism of the member and show that as an Association we are here to help not just each other as inspectors, but also the consumers and other professionals related to Real estate transactions. Membership is open to anyone in the Home Inspection Industry. As the administrative arm of the Ontario Chapter of the International Association of Certified Home Inspectors, members of that organisation are automatically registered members of OntarioACHI. This does not mean those inspectors have access to all the benefits and services OntarioACHI offers. 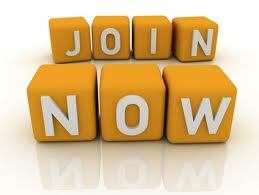 The difference in joining fees is less than the price of one coffee a week, but the extra services and advocacy benefits pay dividends to full members..
We have made it simple and painless to join, just click the join now button on the website and use the web-site payments through a secure pay-pal service which will let you pay either by PayPal or by Credit card. If you have already registered with us but not become a member, log in first. It saves you having to enter many of the details already submitted and ensure processing of your membership is faster.